supply in the future we will be in touch with you again. Great product! Received store this afternoon and put it together with no issues. Very sturdy and well built. Would recommend this to friends no problem! 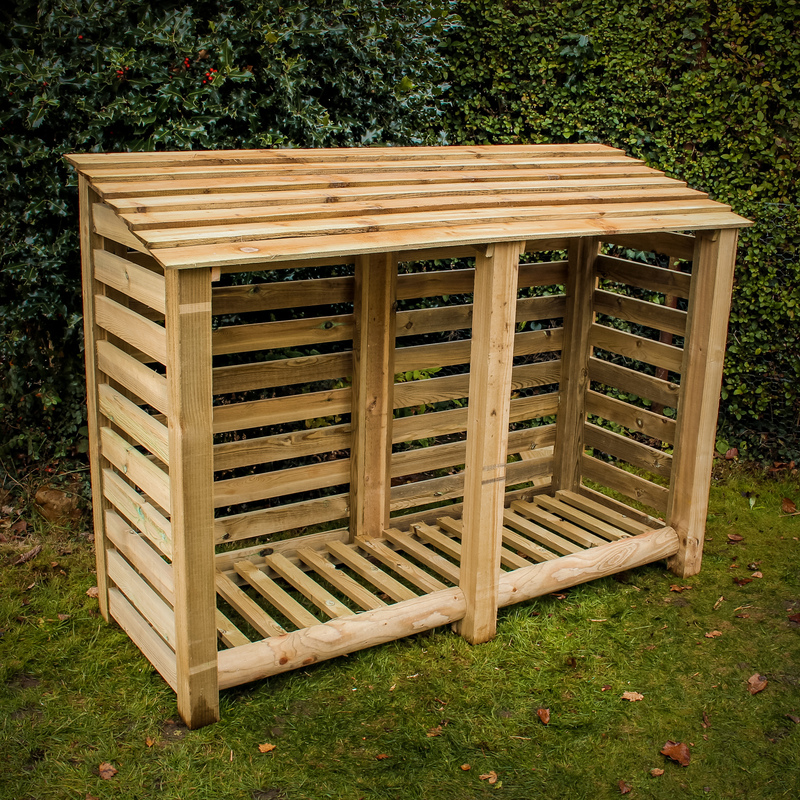 Made of very solid timber and easy to assemble. You should plan to organise a helper for assembly, I don’t think it could be done at all easily as a one man (person!) job due to the weight of the components. Excellent product. I put it together single handedly without a hitch. It’s strong, looks good and takes a goodly amount of timber. 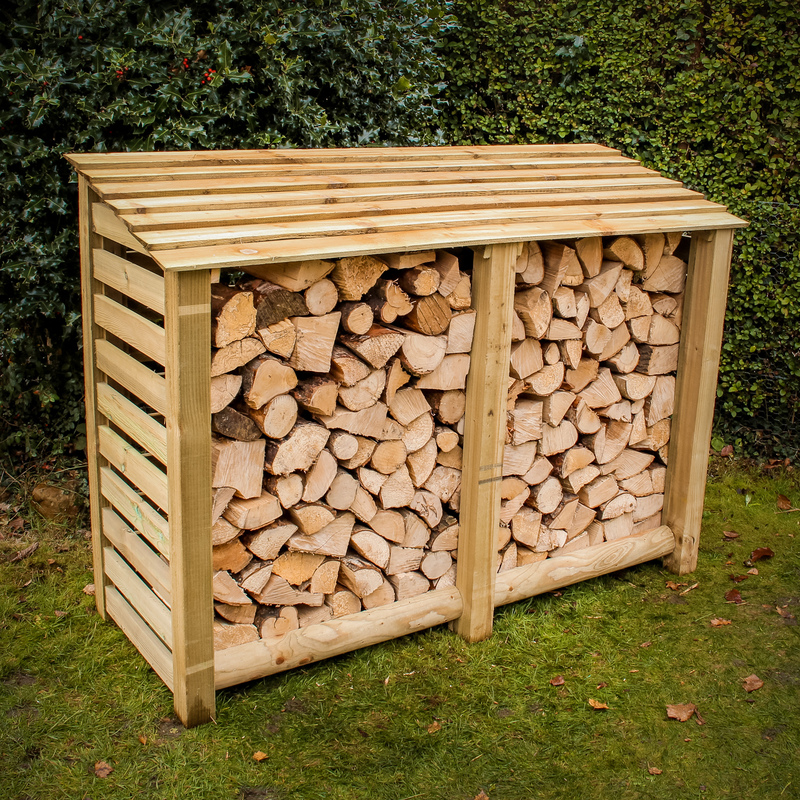 I’m really pleased and would recommend both the Log Store and Logstoresonline. I would just like to say that I am impressed by all aspects of your company from fulfilling and delivery of my order to the quality of the product. I assembled it at the weekend and it went together perfectly in 30 mins. It is a substantial unit and I am very pleased with it. Many thanks to you and your team for a great product. 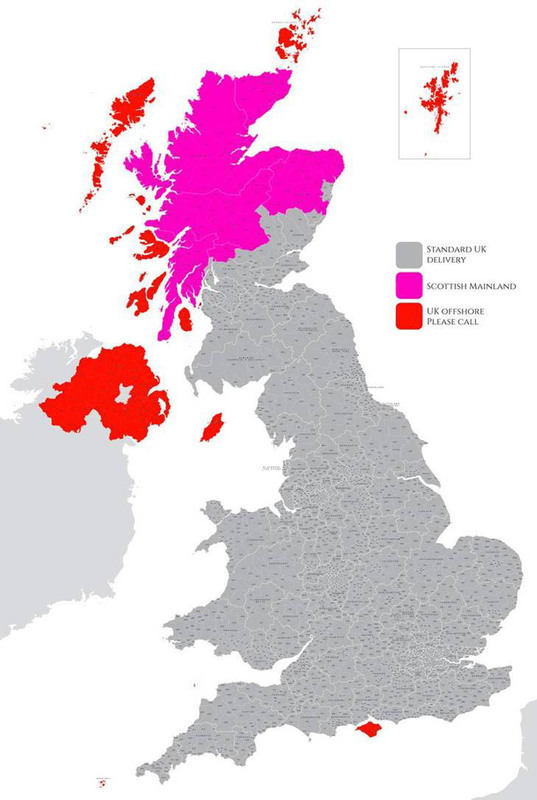 Excellent from order, delivery to assembly. 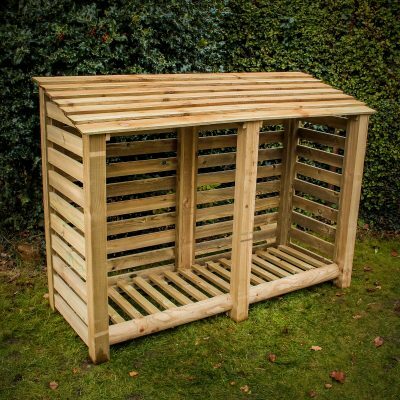 Easy to assemble on my own in around half an hour with all parts fitting well to complete a robust and stylish log store. Just wanted to say thanks for the log store it’s great. It took 1 relatively incompetent DIY-er just over an hour to put together.. 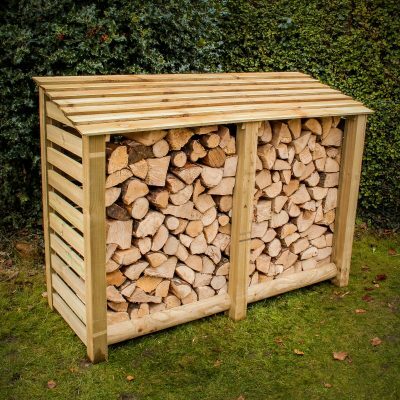 Excellent log store, easily assembled in about 30 minutes . Very sturdy construction and easy to assemble even without a power screwdriver, although it took me quite a bit longer than 30 minutes! Ordering and delivery was efficient, too.